There is probably no more difficult time in someone’s life, than the grief of the loss of loved one. Unfortunately, during this time of grief, close relatives must deal with the many legal issues that now arise. If your loved one passed with a Will, but did not do planning to avoid probate, or if they have not done any planning at all, probate will be the process you must use to distribute the assets in the estate. Probate is a court supervised procedure that helps to ensure the legal transfer of assets, from the deceased, to the heirs or beneficiaries. The court validates an existing Will and legally appoints the executor named under the Will. An executor is responsible for carrying out the affairs of the estate, including collecting assets, paying debts, such as taxes, and distributing estate assets in accordance with the Will. Where there is no Will in place, the court decides who will serve in the role of Executor (also known as the Administrator) and how the assets will be distributed. Preparing and filing appropriate court documents. Overseeing the disposition of estate assets, in accordance with the will. Payment of debts and expenses. Accounting of income and expenses to the beneficiaries. Setting up trusts under the will. Preparing and filing of tax returns in a timely manner. 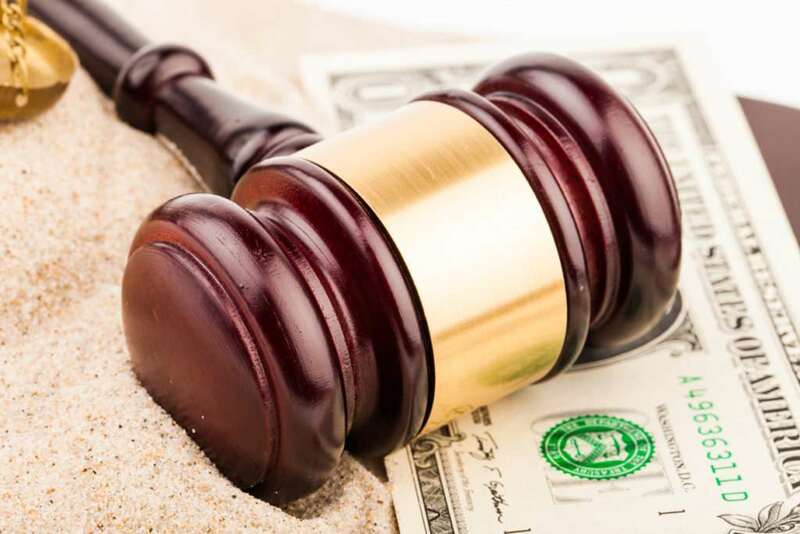 If you are facing the difficult prospect of probating an estate, Monet Binder Law, P.C. will guide you through every step of the process. You are not alone. We are here to help. How Do I Avoid Probate for My Loved Ones? Monet Binder Law, P.C. can help you avoid probate by advising you on the way, in New York, to plan your estate with legal documentation and how to name your assets and beneficiary designations. You could use the forms found online and at convenience stores, to create a Trust, which would not be written to address your unique situation, may not meet New York State legal requirements, most likely will not keep your family out of conflict and court, and may not work for your family when they need it. This means that those forms will not give you and your family maximum benefit. Make an appointment for a Free Confidential Consultation, using the form on this page and let’s discuss what your needs are and the needs of your family. If it is right for you, we can work together to protect you and your family’s future.